The actor, who was at an event of her latest "Manikarnika", was asked about the lack of support to her during the film's promotions. "How will it benefit me? I've already won 3-4 national awards. At the age of 31, I am a filmmaker. Khud ko he promote kar le bohot badi baat hai (it would be a big deal if they can promote themselves). "Is Rani of Jhansi my aunt? She's as much mine as she's yours. Then why are these people scared? They are worried just because I spoke on nepotism? They have formed a gang: 'Why did she speak on nepotism?" The actor had sparked a debate on nepotism when she appeared on Karan Johar's chat show two years ago and started a war of words with the filmmaker after she called him the "torchbearer of nepotism" in the industry for launching star kids. "They have all gathered together, like a classroom where 59 have ganged up against one, trying to bully one. How will you feel if someone did that? Aren't they ashamed? Some of them are my grandfather's age. "They are after me. Don't they feel ashamed that it's not about me. I don't even want to work with them and I've said that often," she said. 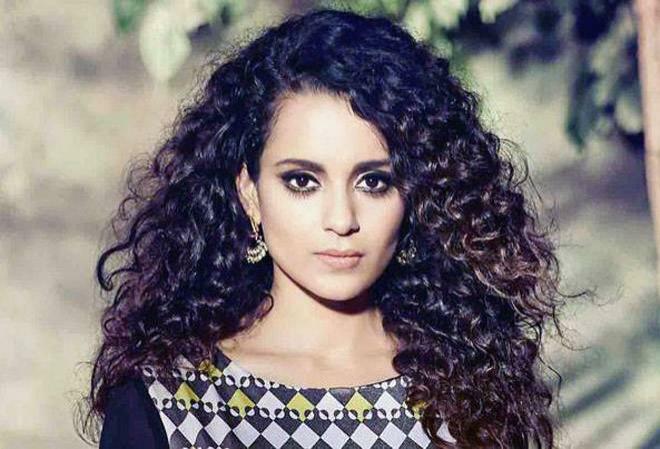 The actor said "Manikarnika" was for the next generation and the film wasn't about Kangana. "What Bollywood is doing, the planning and plotting, one thing is for sure, earlier I used to call them out for sexism, nepotism or pay disparity, but now I'll be after them. 'Inki vaat laga dungi'. I'll expose each and every one. They have asked for trouble by ganging up against me," she added.